Eggs For Dogs - Good Or Bad? 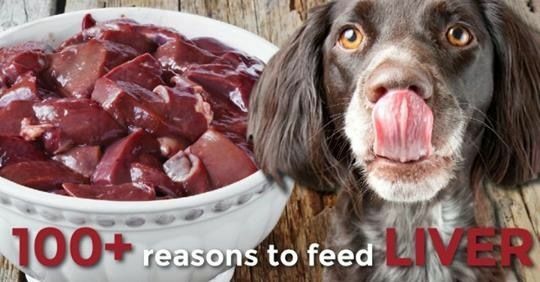 There are a lot of myths and misconceptions about raw feeding and it seems the poor egg is often dragged through the mud as a dangerous food for dogs. In fact, one of the most asked questions here is, can I add eggs for my dog’s diet? Opponents of eggs claim that they are too high in cholesterol, they pose a risk of salmonella and that they cause a biotin deficiency. To that, we say nonsense! Eggs are not only a cheap and safe source of raw food for your dog, they are one of the most complete and nutritious meals you can choose! Eggs are an important source of nutrition for not only many predators, but for the chick living inside it. Inside the egg are all the nutrients necessary to grow a new chicken. Eggs are also one of the most complete sources of amino acids, the building blocks of protein. One of the reasons pet owners are warned off eggs is that the whites contain enzyme inhibitors which can interfere with digestion, especially in very young and old animals. This is true, but it only means that eggs should not be the mainstay of the diet. It is perfectly safe to feed several eggs a week to the average dog. 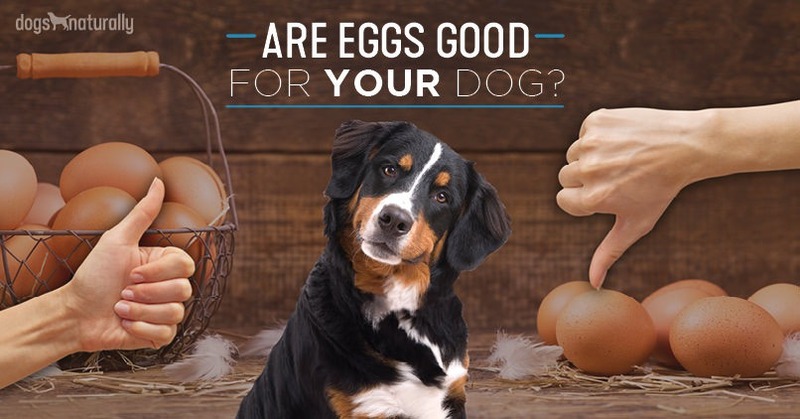 If you don’t see evidence of digestive upset when feeding eggs to dogs, then he should have no trouble if eggs are a regular part of his diet. Cooking the egg white could solve this problem but much of the nutrition would be lost so it is best to feed it raw. Egg whites contain avidin, a Biotin (one of the B vitamins) inhibitor. Biotin is one of the B vitamins and is important for cellular growth, fatty acid metabolism and good skin and coat. Biotin deficiencies are quite rare and it would take an extraordinary amount of eggs to create a deficiency. Moreover, egg yolks are very high in biotin, so as long as you feed the entire egg, there are few worries. There are other sources of biotin in the diet as well. Liver is a particularly good source. Once again, cooking the egg white will eliminate the risk but your dog will lose much of the nutritional value. If feeding your dog eggs on a regular basis, simply make sure he gets the whole egg, not just the white. Dogs are well equipped to handle the bacteria in raw foods. The health of the hen is also important, so it is best to choose eggs from organic, free-range chickens. Proper storage and keeping the eggs cool will also go a long way toward keeping the harmful bacteria at a manageable level. If eggs are fed with the shell on, they are a nearly complete food source for dogs. The shells can also be valuable for dogs who have difficulty eating bones. Simply dry the shells out and grind them in a clean coffee grinder until they are powdered and sprinkle the powder on your dog’s food. It’s important to remember that many eggs are sprayed with a chemical to make them look shiny, so it is best to get your eggs from a local organic farmer. Eggs are cheap, easily obtained and an outstanding source of nutrition for your dog. The overall concensus with raw feeders is that the health benefits of eggs certainly outweigh the risks – and feeding eggs whole, the way nature intended, goes a long ways to counteract harmful imbalances. Try feeding your dogs a few eggs a week and you’ll see better health, inside and out. [RELATED] What other raw foods should your dog be getting in his diet? Click here to find out. Bordetella: Does Your Dog Really Need the Kennel Cough Vaccine? Rawhide: The Most Dangerous Pet Chew Ever!